Dials are available in Senior or Jr sizes. 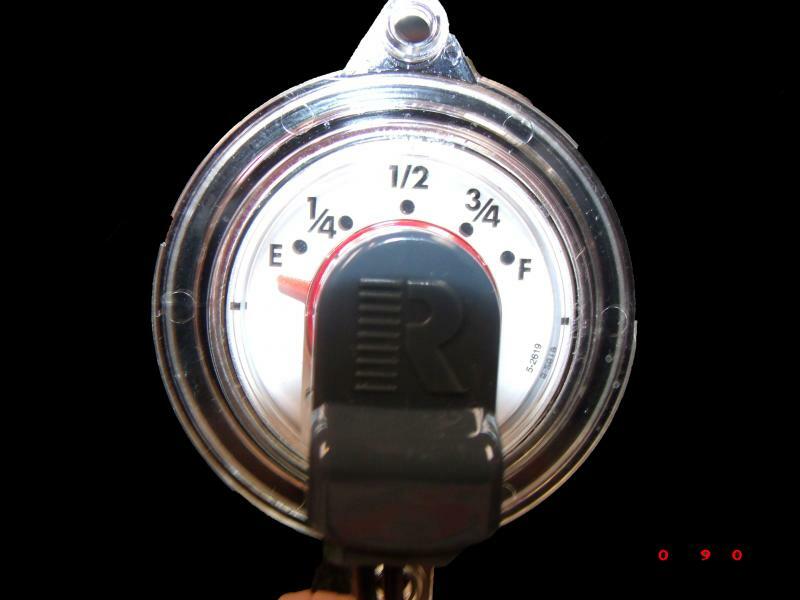 They can be direct read, which are simply looked at for a reading, or a twinsite model that not only has the direct read option but, also sends a reading to your dashboard/control panel, via 2 lead wires attached to the top of dial. 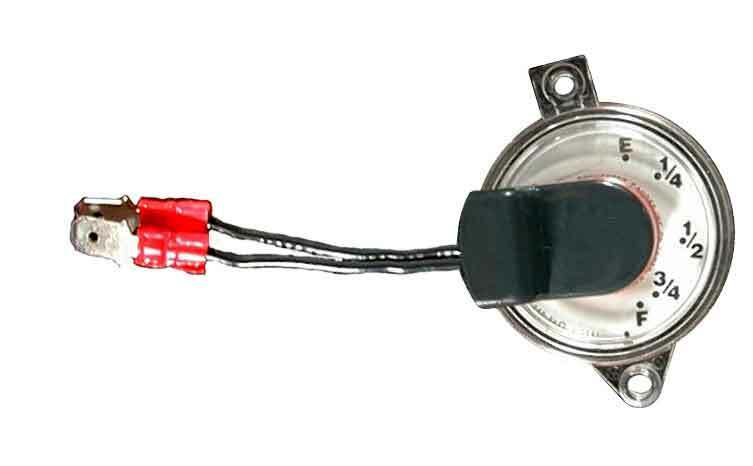 All dials attach to the gauge with 2 small screws and are driven by magnets. 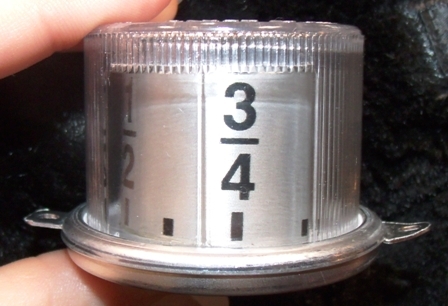 Dials are either full face or half face sweep depending on the gauge they are attached to. 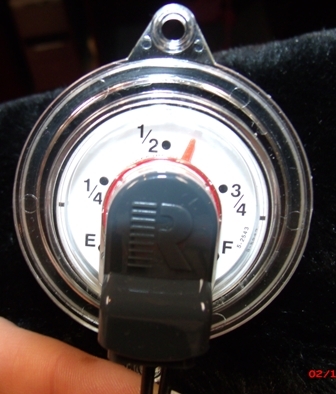 A set stem gauge has a full face sweep and the half face works with the adjustable models. To determine whether your dial is a junior or senior, make a measurement between the 2 screwholes, centerline to centerline. 1.87" is the distance for a junior and 2.31" is the senior﻿.